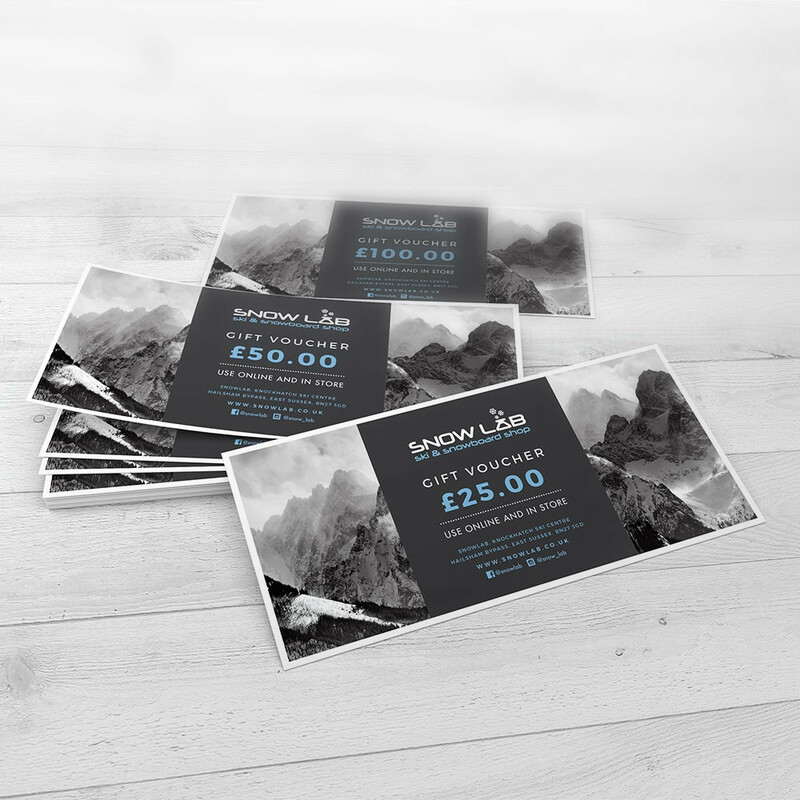 Make life easy and give your favourite Skier or Snowboarder exactly what they want - A Snow Lab Gift Voucher! Choose Printed version you can print off at home and either hand deliver or post it to the recipient in a nice card! Choose either an Emailable Voucher that will be directly emailed to the lucky recipient on a selected date. Please Note: Vouchers must be redeemed within 6 months.